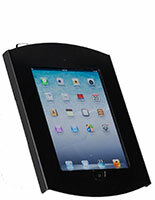 Tablets, especially those from Apple, are expensive devices that should be protected when placed in public environments. 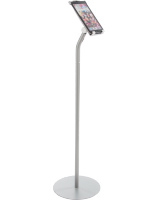 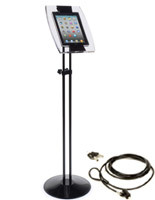 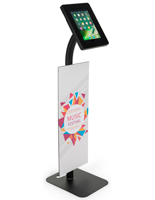 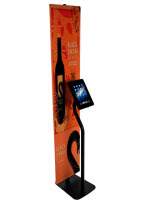 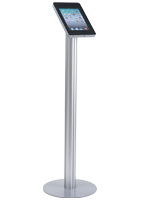 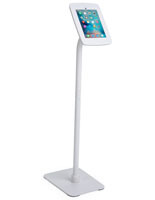 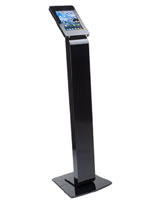 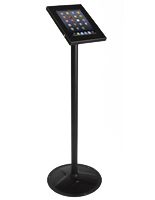 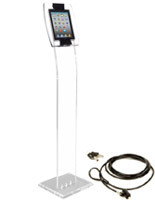 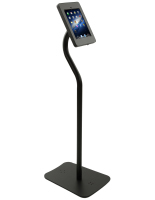 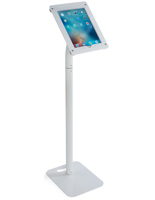 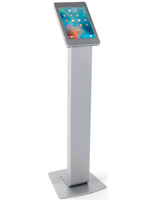 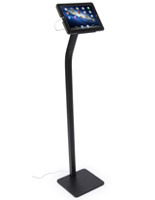 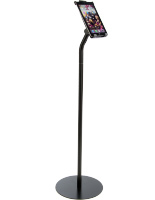 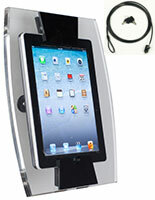 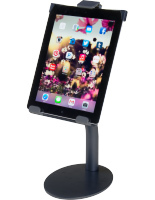 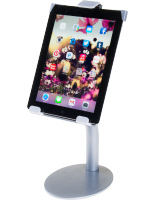 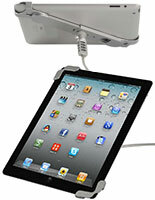 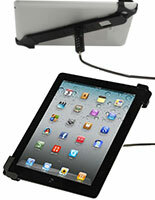 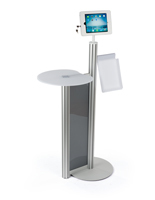 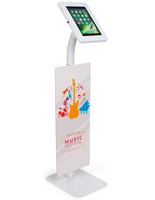 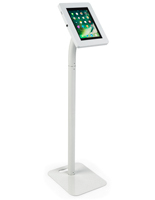 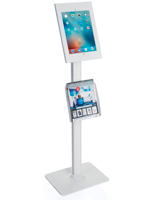 That is why Displays2Go offers a full line of floor stands, wall mounts, and countertop holders with secure locks. 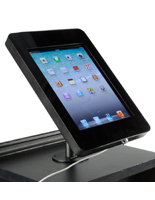 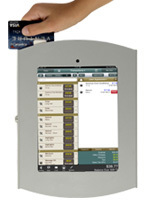 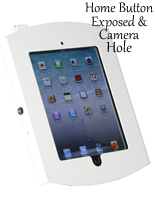 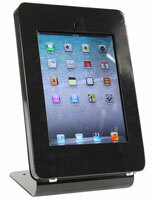 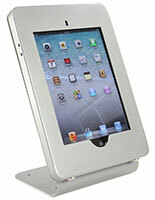 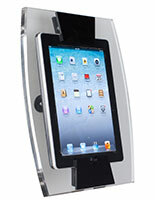 These tablet displays are designed specifically to prevent tampering while keeping the touch screen accessible. 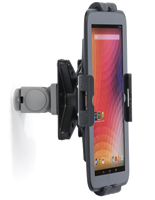 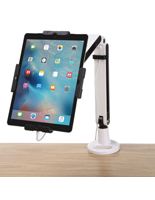 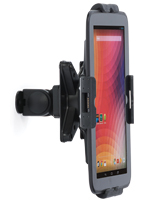 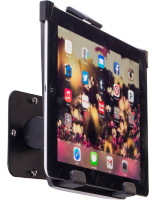 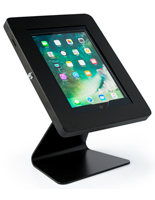 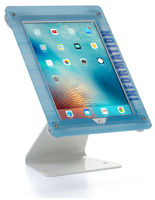 As a result, the secure mounts and stands are commonly used in retail stores, showrooms, offices, and other public settings where tablets are being demonstrated. 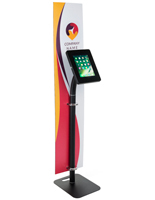 Even some trade show booth attendants and sales representatives have implemented the lockable stands as part of their presentations. 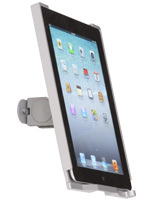 One of the neatest features these iPad displays offer is the choice between exposed and hidden home buttons. 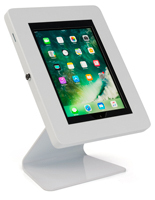 For applications where the user should be able to access all the apps and programs, like in a retail setting, the exposed design is ideal. 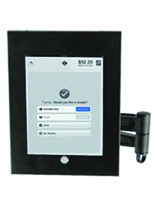 Other times, offices and service businesses want to keep clients within one app by restricting the home button feature. Either option is available at wholesale cost, so browse the vast collection today!